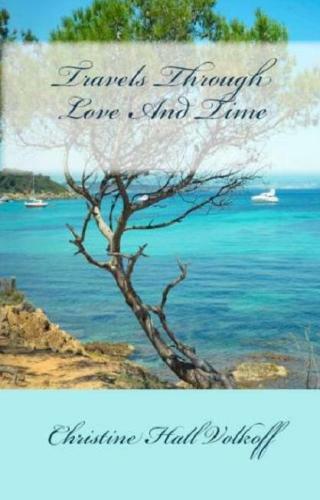 From the rocky coves of the small island of Porquerolles in her teenage years, the glamour of the Cannes Film Festival in the 60’s to a cafÃ© in Paris in the 80’s as a middle aged woman, Christine doesn’t really know if she is looking for love, or if love is looking for her. At the terrace of a small outdoor cafÃ©, she discusses Marguerite Duras with an unknown woman, and enters into a whirlwind of anxiety and desire only mitigated by good food and the magic of the city. Has Christine learned anything about love in her travels? In Venice Beach, California, now mature, she becomes smitten with a woman 30 years her junior. As she tries to give Bethany some comfort, she will let herself descend once again into the mysteries of infatuation. Will she be able to follow the advice of her teenage years, finally be able to enjoy the good life, and recover her peace of mind? 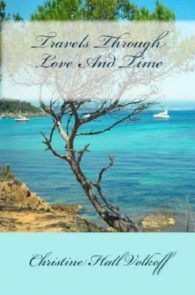 Three stories, three aspects of love and a world of emotions make ‘Travels Through Love And Time’ a moving and gripping sequence of novellas that will make your spirit soar.